On Sunday, the Community Kwanzaa Celebration is from 6 p.m.-9 p.m. at Medgar Evers Community Center. Today, Demo Days is from 10 a.m.-4 p.m. at Mississippi Craft Center (950 Rice Road, Ridgeland). Craftsmen demonstrate their skills in wood, glass and fiber. Free; call 601-856-7546; mscrafts.org. Community Bike Ride starts at 6 p.m. at Rainbow Natural Grocery Cooperative (2807 Old Canton Road). Free; call 366-1602; email co-opgm@rainbowcoop.org; find Jackson Bike Advocates on Facebook. Need more options? See our Best Bets. On Saturday, Old School Getaway Fest is at 7:30 p.m. at Mississippi Coliseum (1207 Mississippi St.). Performers include Bell Biv Devoe, Salt-N-Pepa and Doug E. Fresh. $27-$47; call 800-745-3000. Power of the Mic Comedy Show is at 8 p.m. and 10 p.m. at Mediterranean Fish and Grill (6550 Old Canton Road). Comedians include Danny Dauphin, Rita B, Mark Brooks, Mike Townsend and Nardo Blactastic. Enjoy music from No Script featuring Kerry Thomas and DJ Venom. $10; call 646-801-1275; find Power of the Mic on Facebook. The Weeks performs at 9 p.m. at Hal & Mal's (200 S. Commerce St.). Junior Astronomers and Pell also perform. For ages 18 and up. $12; call 800-745-3000; email jane@halandmals.com. Otis Lotus performs at 9 p.m. at Duling Hall (622 Duling Ave.). For ages 18 and up. $8 in advance, $10 at the door; call 601-292-7999; ardenland.net. 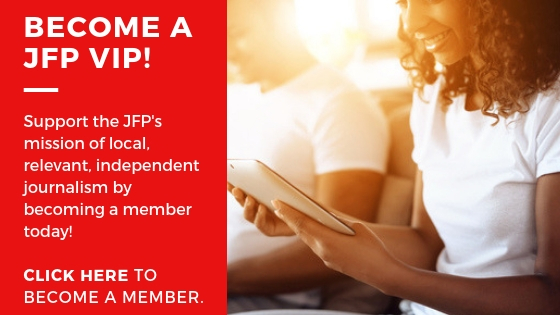 For more events, check out the JFP Events Calendar. On Sunday, the Community Kwanzaa Celebration is from 6 p.m.-9 p.m. at Medgar Evers Community Center (3759 Edwards Ave.). The nightly event, from Dec. 26-Jan. 1, includes guest speakers, performers and refreshments. Free; call 601-608-8327, 601-960-1741 or 601-918-5750. Salsa Sundayz is at Brickhouse Cardio Club (1006 Top St., Suite H, Flowood). The free salsa lesson is at 7 p.m. and the dance social is at 8 p.m. $5; call 601-850-7461. Also, be sure to take some time to support a local restaurant such as Bon Ami, Two Sisters Kitchen, Julep, Cool Al's, or Cerami's. 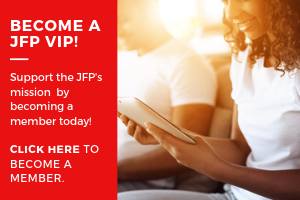 If you want more dining options, see JFP Restaurant Listings and the Menu Guide.